If you have been down Harbor Blvd, you surely have seen this massive hotel and some of the giant water slides. 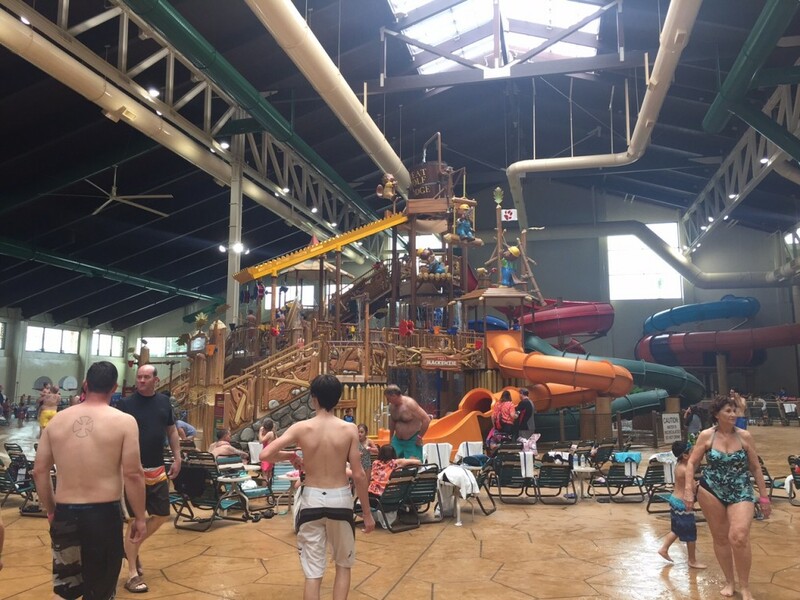 The Great Wolf Lodge resort adventure begins in a massive, 84-degree indoor water park, packed with thrill rides, water slides and splashin’ fun for the little ones. But that’s not all, there are also all ages attractions, games, activities and adventures along with plenty of family-friendly dining options, all under one roof! 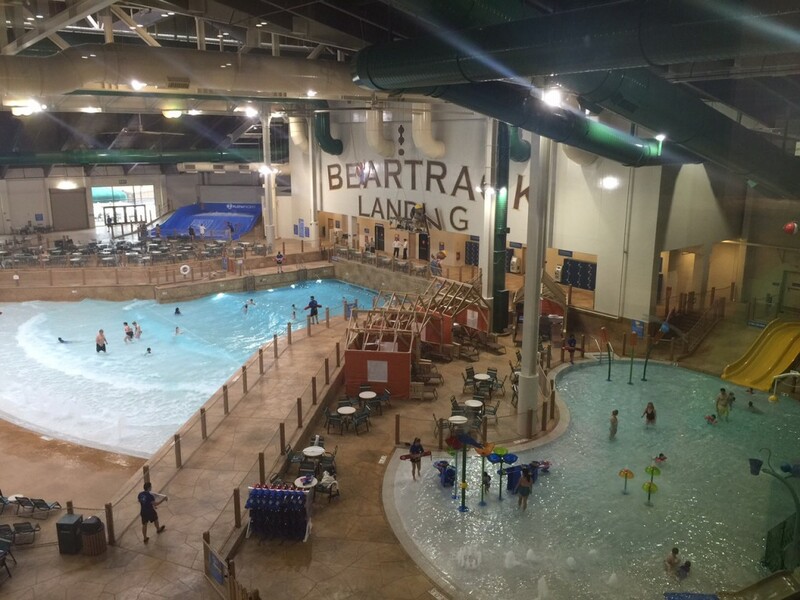 Unless you’ve been to another Great Wolf Lodge, you have never seen such an immense indoor water park. It’s huge! A wave pool, over a dozen slides, a lazy river and never get a sunburn. 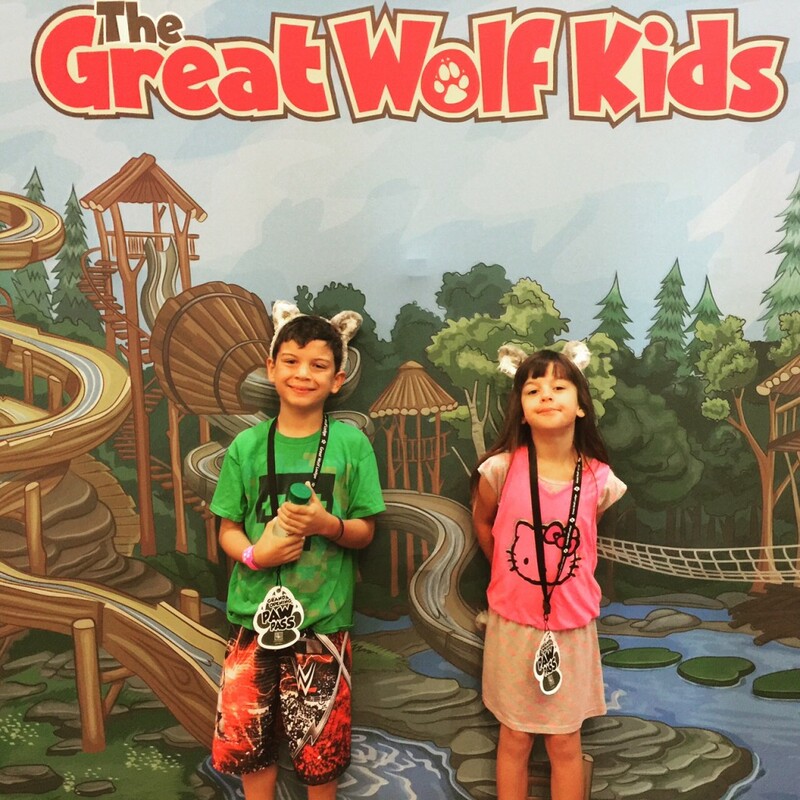 We attended the recent grand opening of Great Wolf Lodge Southern California, the state’s first indoor/outdoor water park. Located in Garden Grove, this is the largest resort that Great Wolf Lodge has developed, featuring 943,000 square feet of water attractions, hotel rooms, retail, dining, parking and conference space. There is no strong smell of chlorine anywhere. Howly Wood® XD Theater – two different films are available throughout the day. 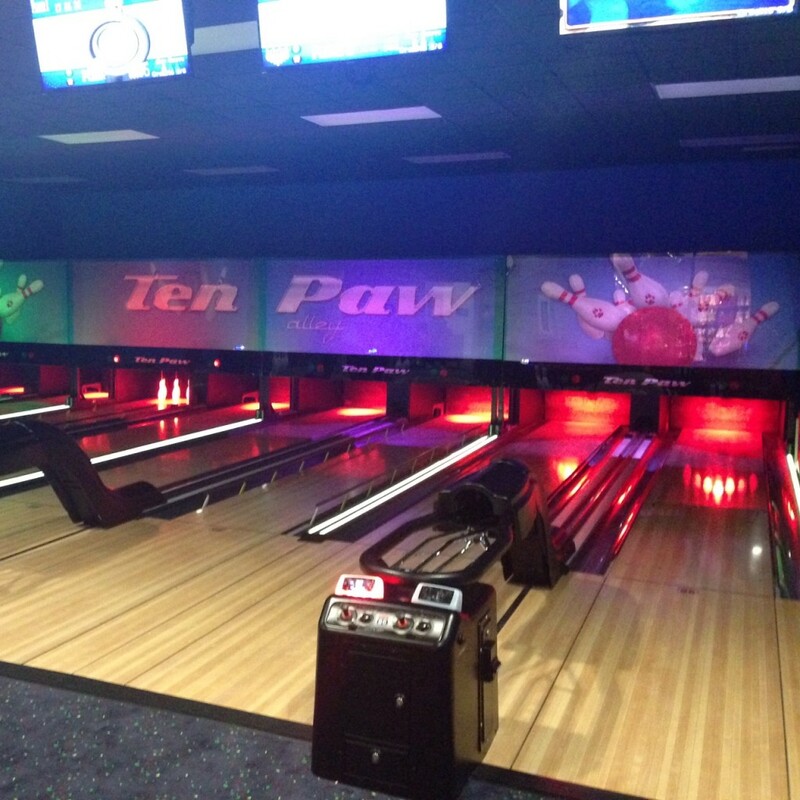 Howl at the Moon™ Glow Golf – 9 holes in pure blacklight! MagiQuest, a one-of-a-kind interactive scavenger hunt game. 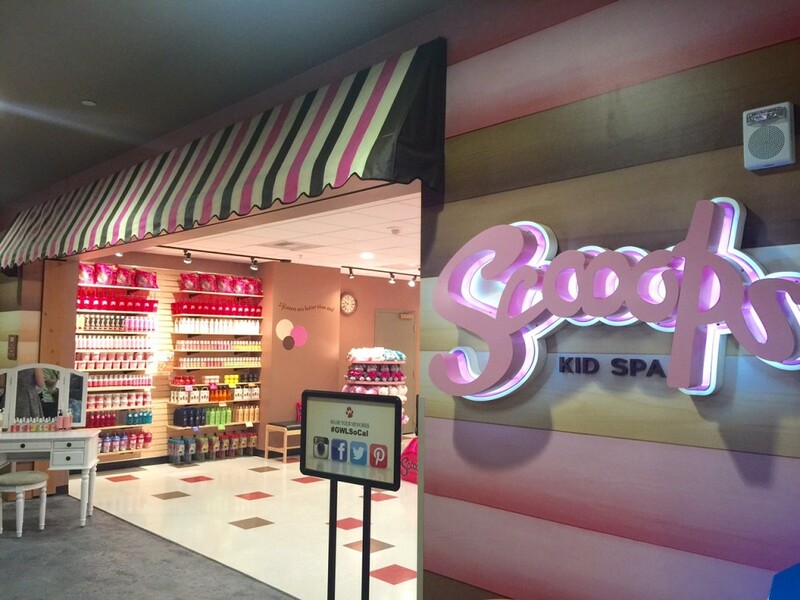 The all-suite resort in Southern California offers 603 rooms, designed with the resort’s youngest guests in mind. Spacious suite accommodations include the kid-friendly themed Wolf Den and KidCabin suites offering bunk beds in a private sleeping area and larger suites with second bedrooms and bathrooms that can sleep six to eight people for multigenerational families traveling together. The 13-acre family entertainment water park resort hotel is conveniently located off Harbor Blvd., situated two miles from Disneyland and the Anaheim Convention Center. The water park features 105,000 square feet of indoor and outdoor water attractions catered to all ages including splash zones and zero-depth-entry options, a wave pool, bodyboarding and flowboarding, in addition to the popular Mountain Edge Raceway, Howlin’ Tornado, and Wolf Tail for those seeking a super-fast thrill ride. The adventure for hotel guests continues with unique activities and interactive attractions throughout the resort. Amenities include seven onsite dining and grab-and-go options, 18,000 square feet of retail, and a 24-hour fitness center. 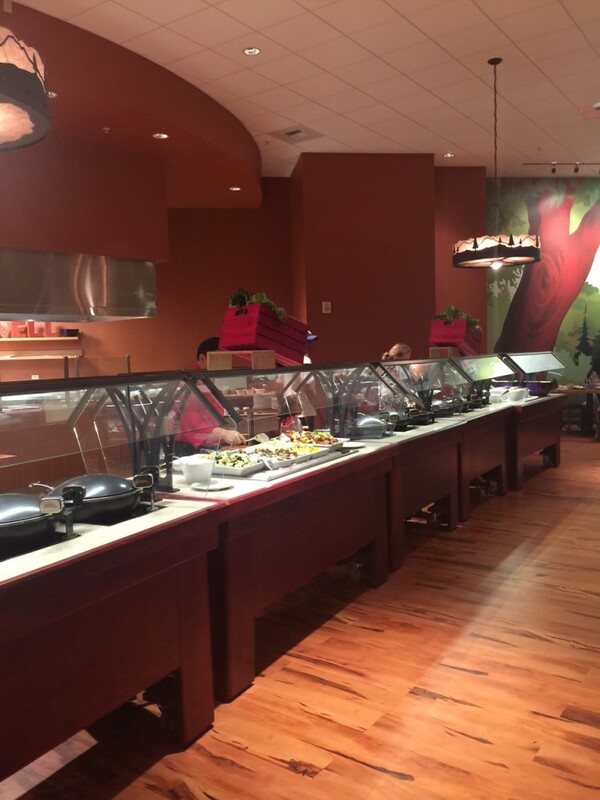 A healthy buffet full of sustainable, organic choices. If you book now, you can find a savings of up to 30% on two or more nights from April 10 through May 26 and say hello to fun! Rooms start at $399 per night and can accommodate up to 6 people, which includes admission to the water park. Other add on packages are available to save on the other attractions inside the resort. You can only access the waterpark if you are staying at the hotel. This entry was posted in fun adventure, Water Park. Check out two of the newest Lego series on Netflix. 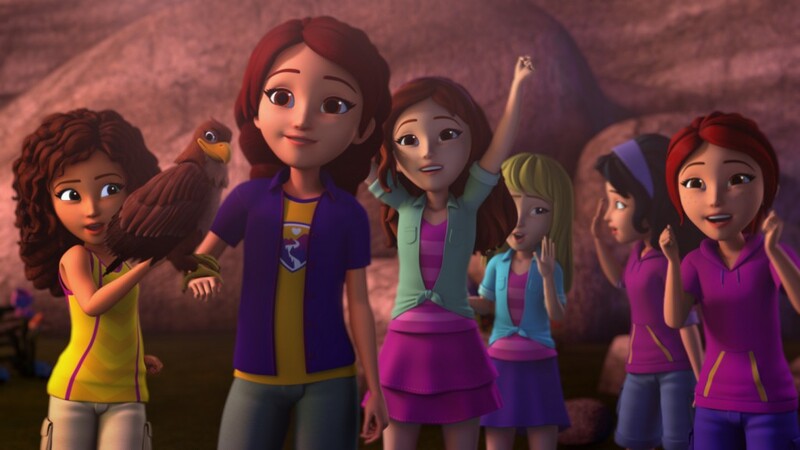 Lego Friends follows a group of young friends on their adventures around the city. The other popular series is Bionicle. One of the best parts about these new shows is that your kids can build theirs and then see the same characters in the programs! My husband was big into Legos and that same enthusiasm was passed on to our son as well. These new Lego series on Netflix encourage even more adventures. 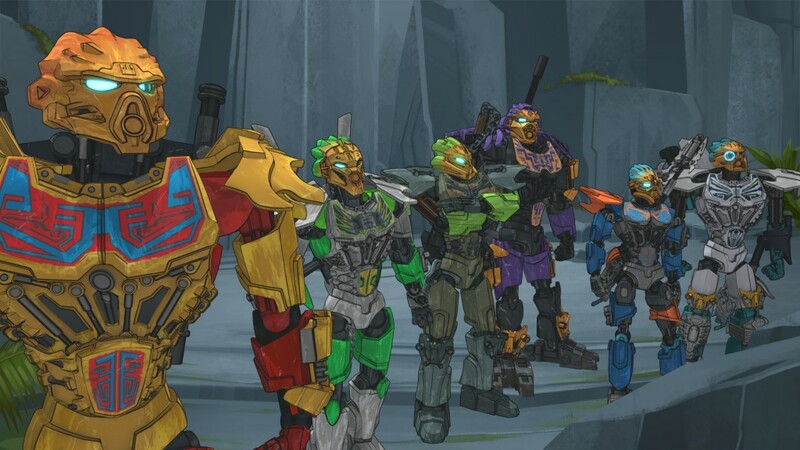 Bionicle is six legendary heroes finding themselves on an epic quest as they harness the power of nature’s elements to defeat the forces of evil. Legos are fantastic since they encourage creatively as well as develop motor skills. When children interact with the new Netflix programs, it further helps their mental development. Sounds like a good match to me! Join five best friends as they face adventures side by side in their hometown. Zany antics, love and missteps are better with friends! What is your favorite episode of these new series? 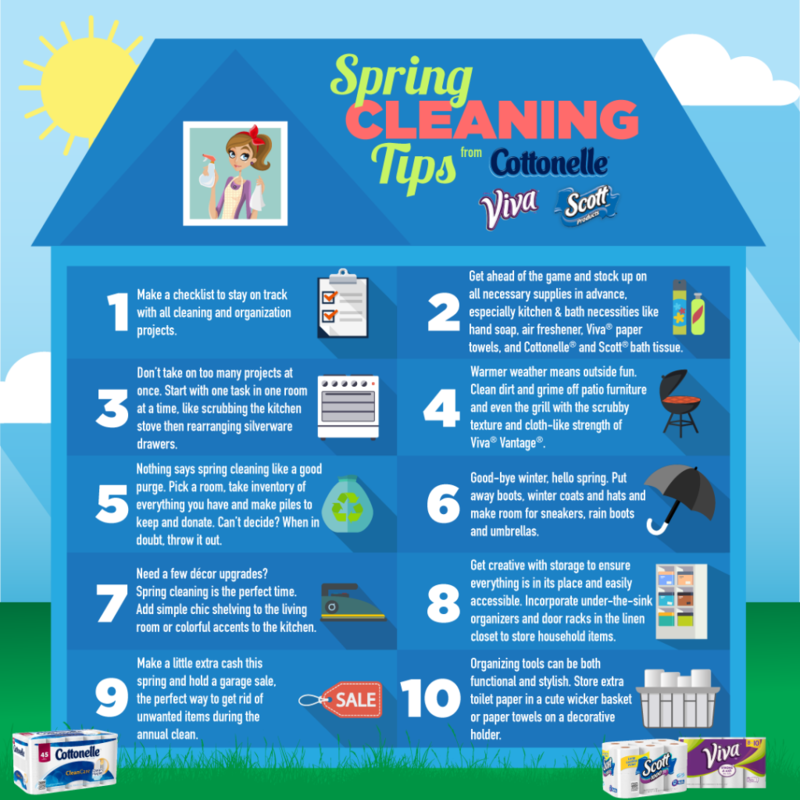 Springtime offers us all a new start, and at this time of year, it seems everyone is talking about de-cluttering and deep-cleaning every corner of their homes and stocking up on products for the season. Our house is no exception. We do clean our house on a weekly basis and use a lot of Scott brand paper towels all year long, but especially during the big Spring clean. 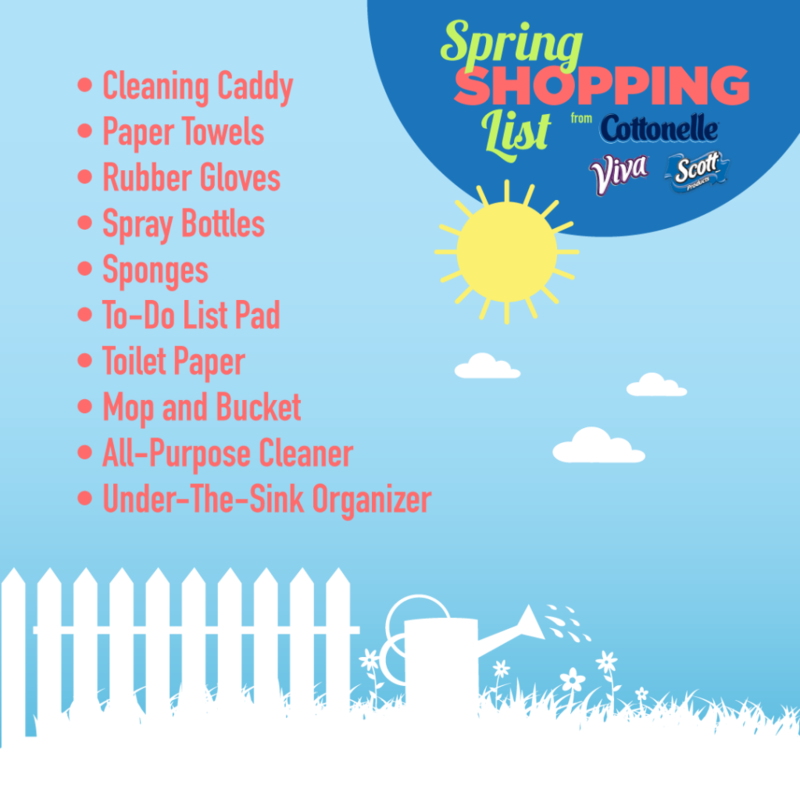 Here are some Must-Have Items for the Annual Spring Clean. Viva® Towels clean more than just spills so you can unleash clean in your home. Viva® offers a choice of two types of everyday towels that work like cloth to stand up to any cleaning job. Viva® Vantage® have a scrubby texture, like a terrycloth. They are great for getting stainless steel appliances and glassware to shine and scrubbing stovetops, patio furniture and other grimy surfaces. While Viva® Towels have a signature soft and smooth texture, like an undershirt cloth. They are great for cleaning delicate surfaces like countertops and coffee tables, and even soft enough for the hands and face. It is very important to have high quality cleaning products, not just for your house but also your bum. Only Cottonelle® has CleanRipple Texture, which is designed to clean better than the leading national value brand. It is worth comparing it versus your current brand. I think Spring Cleaning is a good reminder to replace things like natural cleaning products. In fact, you can find things like that while you are at Walmart picking up supplies. 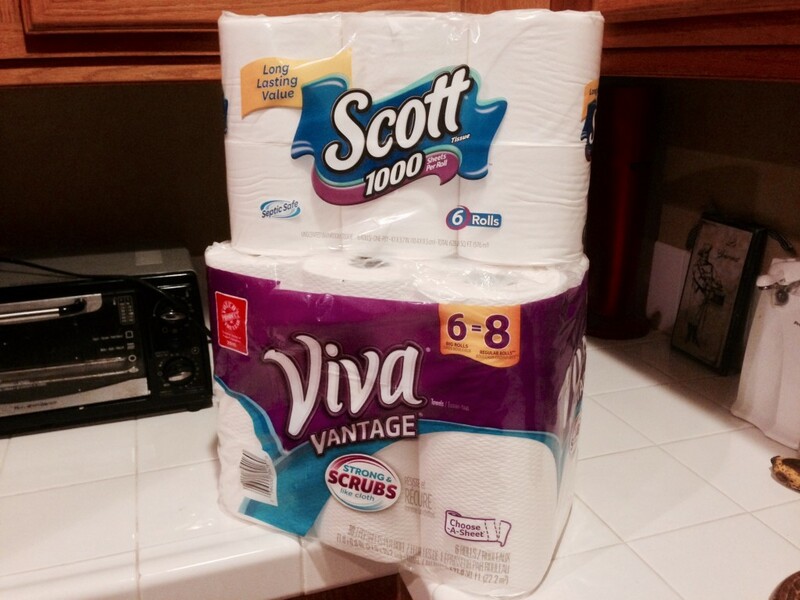 Walmart is also a great place to find great deals on all Viva®, Cottonelle and Scott® products. *This was a sponsored post by Kimberly-Clark and The Motherhood. 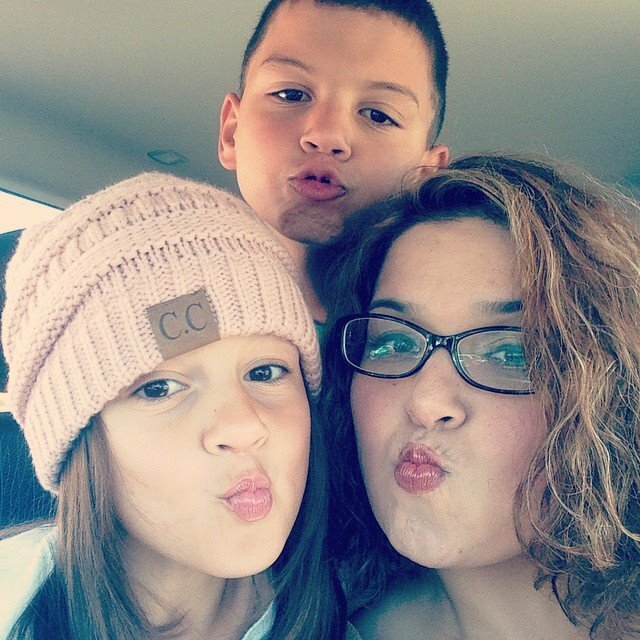 This entry was posted in fun adventure and tagged #springclean16.